Manzanita City Park – Explore Manzanita! The City maintains Manzanita City Park at Pacific Avenue and South Third Street. 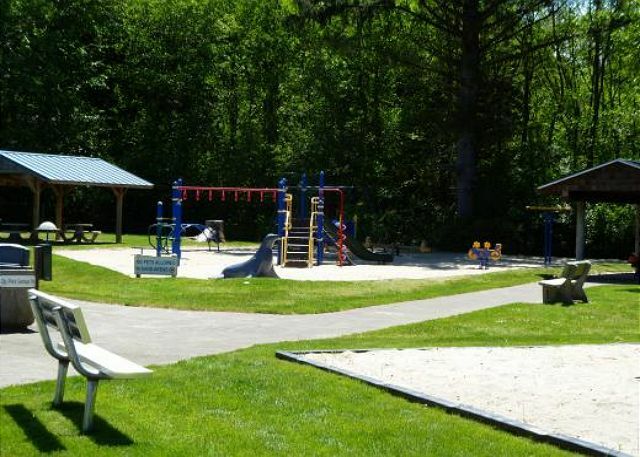 This park has a tennis court, beach volleyball court, three picnic shelters, a playcourt, horseshoe pit, and a children’s play equipment area. No reservations are taken for use of the park: use is on a first-come, first served basis. Please notify City Hall if you have a large event at the park so that others calling the City may be informed. City Hall is open Monday through Friday, 8 am to 5 pm (closed from noon to 1 pm for lunch).